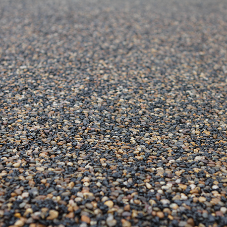 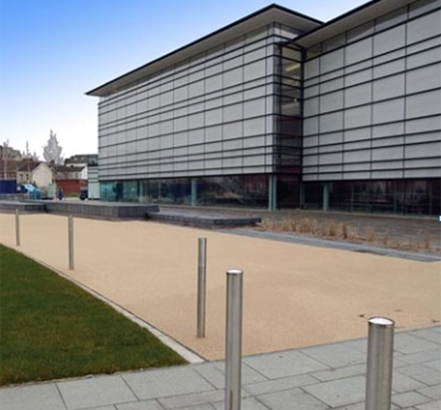 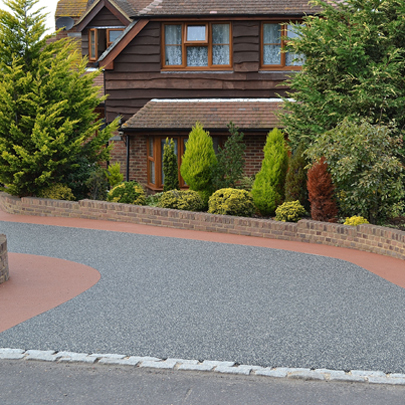 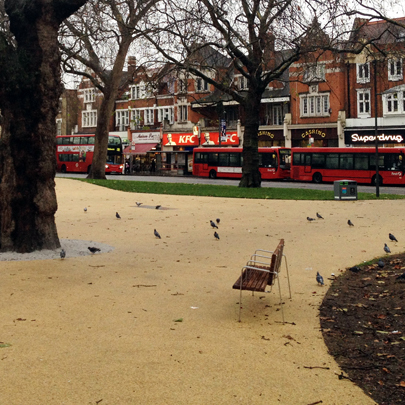 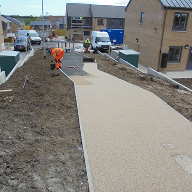 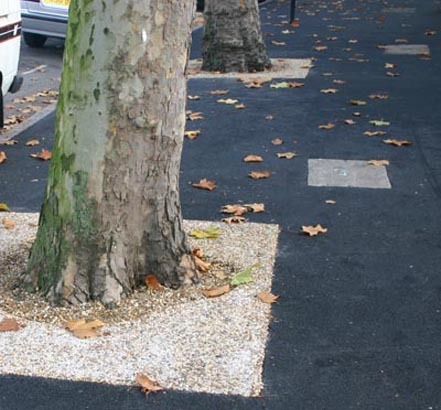 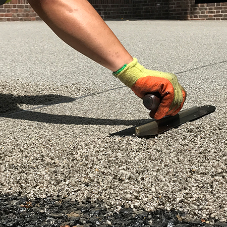 The Ronacrete hard landscaping range comprises Ronadeck resin-bonded surfacing, in addition to Ronadeck resin-bound surfacing and Ronadeck porous tree pits. 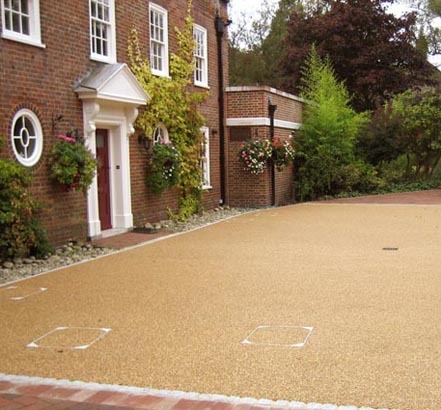 These offer decorative paving which is strong, durable and attractive. 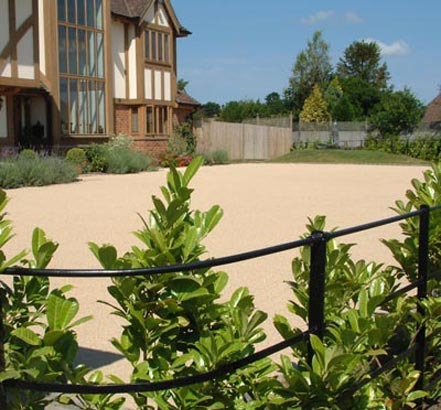 Available in a choice of finishes and looks for private homes, houses, public buildings and landscaped properties, swimming pool surrounds, gardens. 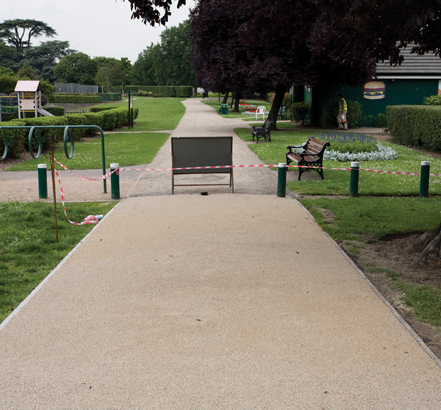 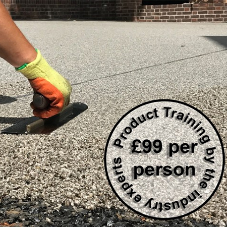 Suitable for light foot traffic in domestic areas, station footpaths and museums, parks and landscaped areas, hotels, shopping centres and car-parking bays. 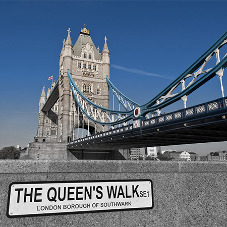 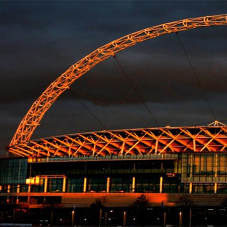 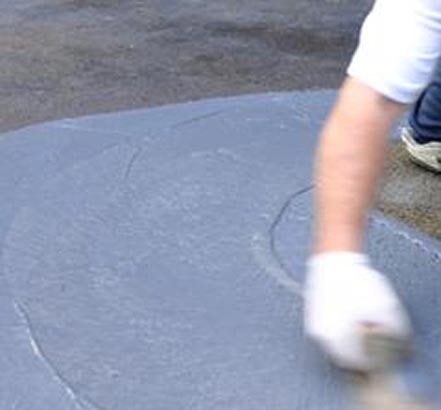 Used nationally and internationally for domestic, commercial and public-funded projects.